People crush on when to begin iPhone photos? iPhone imaging technology where the beginning of the year by the users of all ages? 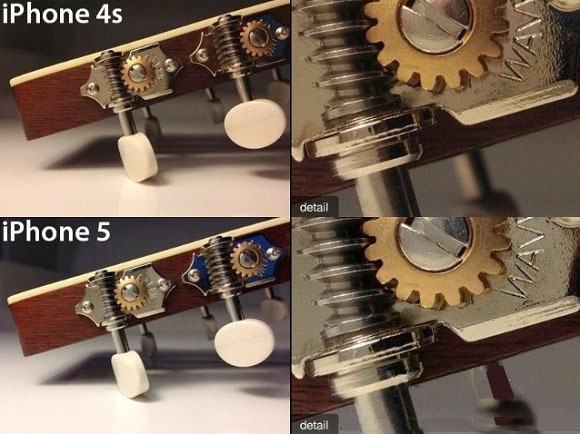 Today, we work together through the iPhone to the iPhone 5 camera comparison, look at the iPhone's camera which advances have been the past six years, maybe we can find the answer. It is reported that this year's new iPhone will make improvements in the camera head - to upgrade from the current 800 million pixels 13 million pixels, whether you are looking for one of the updates? Although the iPhone does not like some of the mobile phone as the camera as a major publicity objects, but does not prevent the iPhone today is the most popular one of the camera equipment in the field of smart phones which rivals can match. Even without any change in the new phone's camera, I believe that the trends of the iPhone camera will not be much impact. 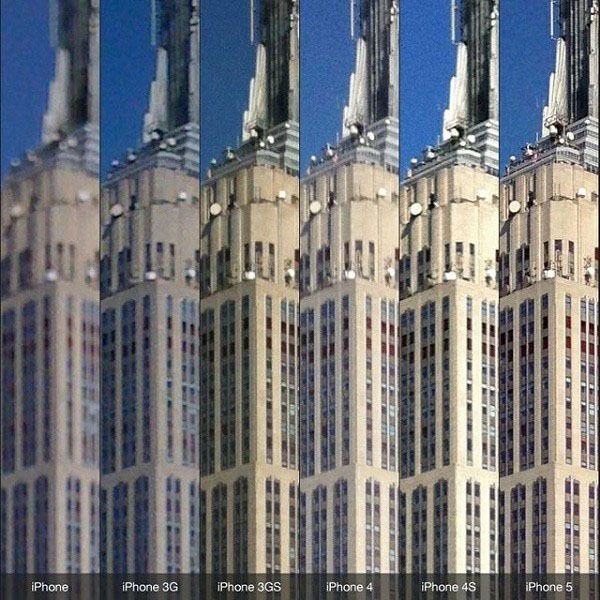 Well, people are obsessed with when to begin iPhone photos? iPhone imaging technology where the beginning of the year by the users of all ages? 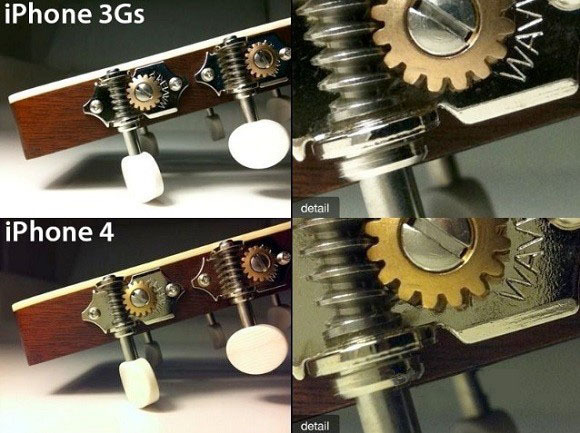 Today, we work together through the iPhone to the iPhone 5 camera comparison, look at the iPhone's camera which advances have been the past six years, maybe we can find the answer. 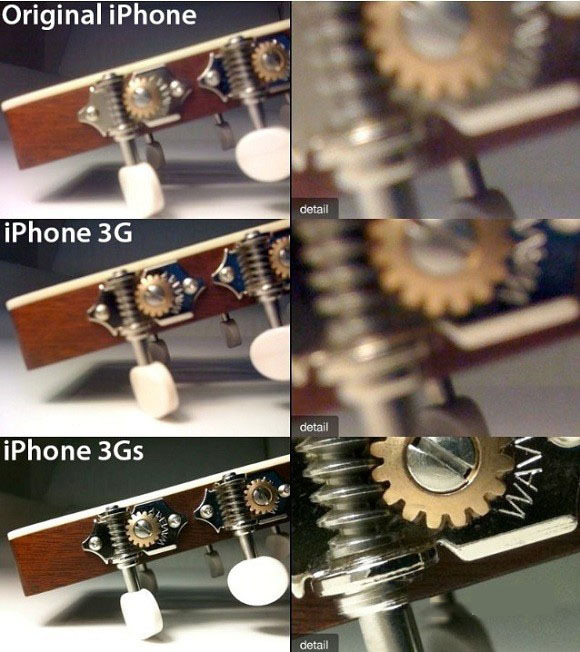 Here are three sets of photos provided by foreign social networking site Reddit's user Lisa Bettany, let us intuitively understand the iPhone, iPhone 3G, iPhone 3GS, iPhone 4, iPhone 4S, iPhone 5 between the imaging difference. 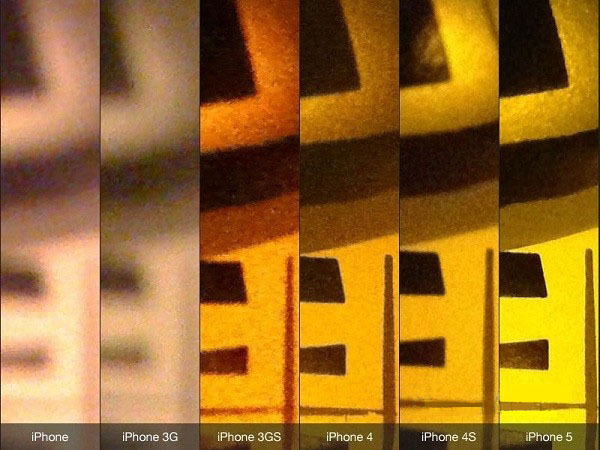 In the same frame of reference, the same point of view, under the same light, the difference from iPhone to iPhone 5 camera is fully demonstrated in front of us. Have to say, if only compared to the iPhone and the iPhone 5, the gap between the two is very great, but only close to two generations of iPhone qualitative change, that is undoubtedly the iPhone 3G to iPhone 3GS upgrade. iPhone 3GS, iPhone beat out the photos never any leap, improved just some subtle color balance three sets of photos - at least from this point of view.